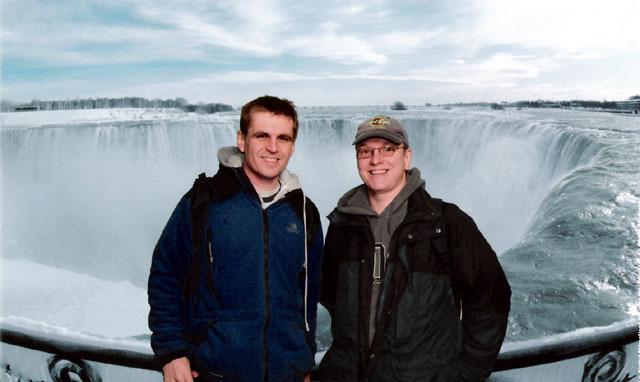 Page 1 of 10 Where we actually went on holiday. 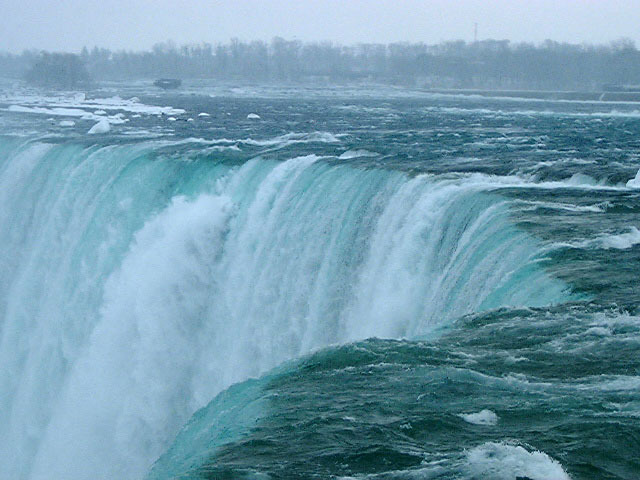 The stunning view of Niagara Falls, not!. 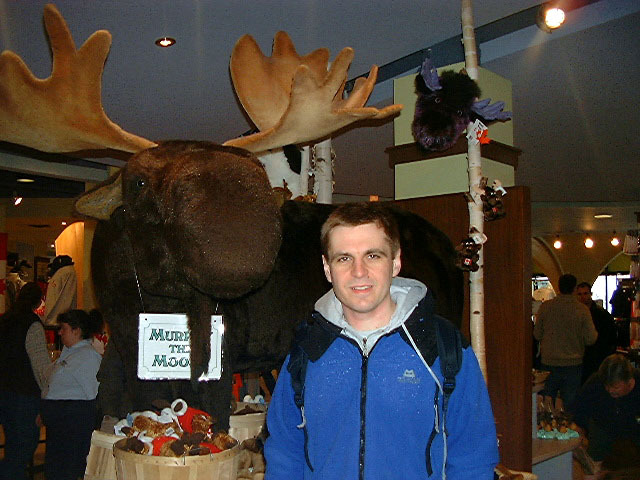 Chris and Murray the Moose. 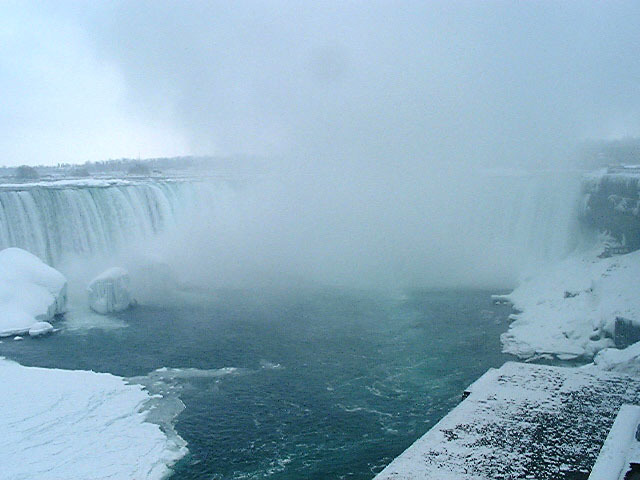 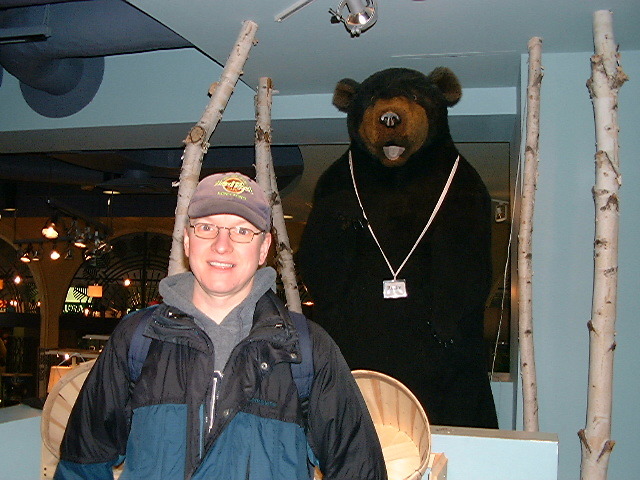 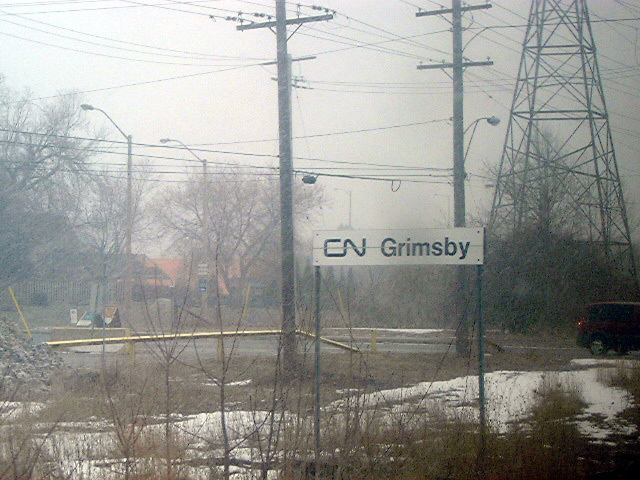 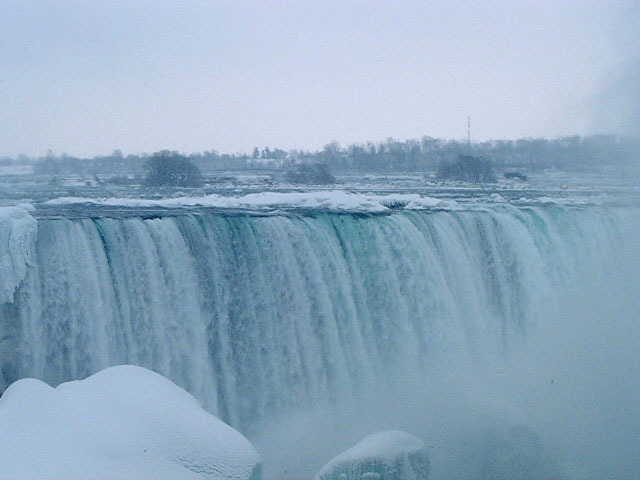 Niagara Falls, Ontario, Canada, March 2005. 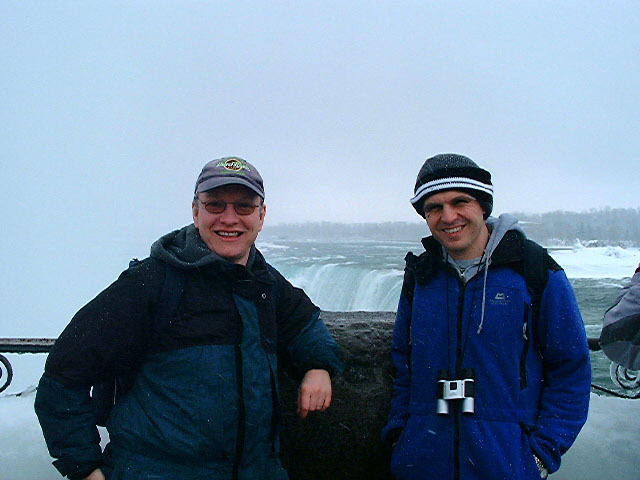 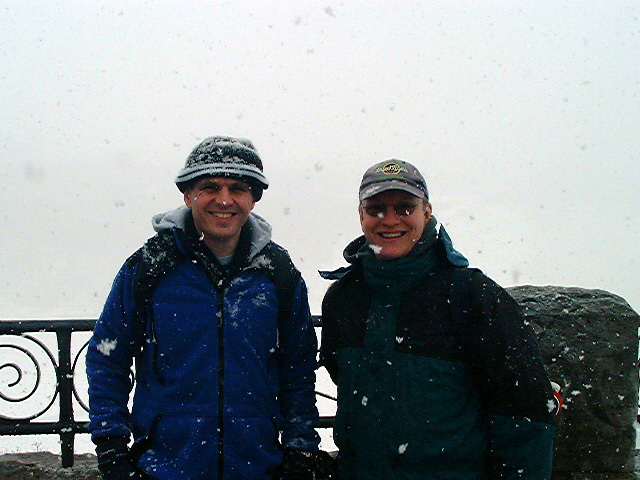 Chris and Andy at Niagara Falls. 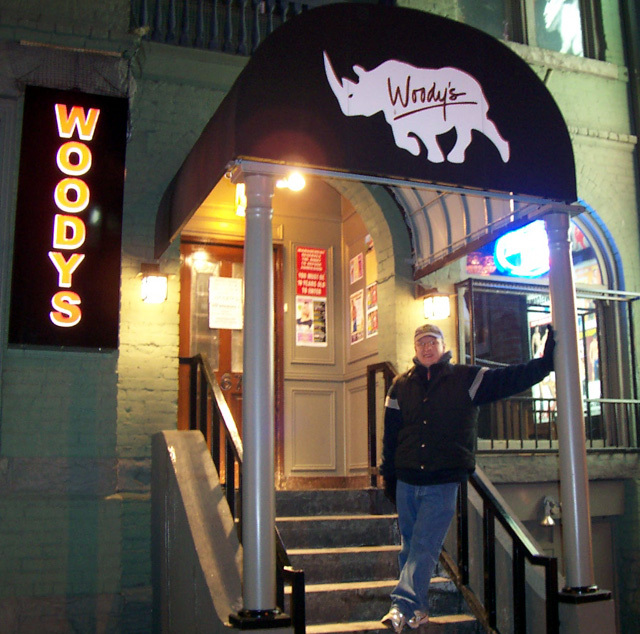 Woody's bar, from Queer as Folk, Toronto.